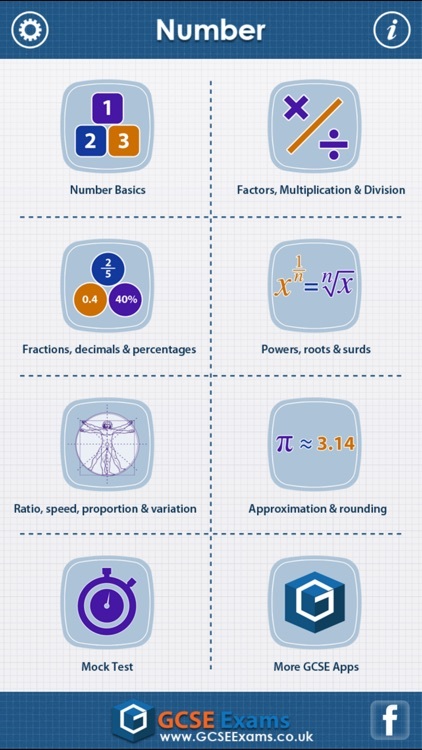 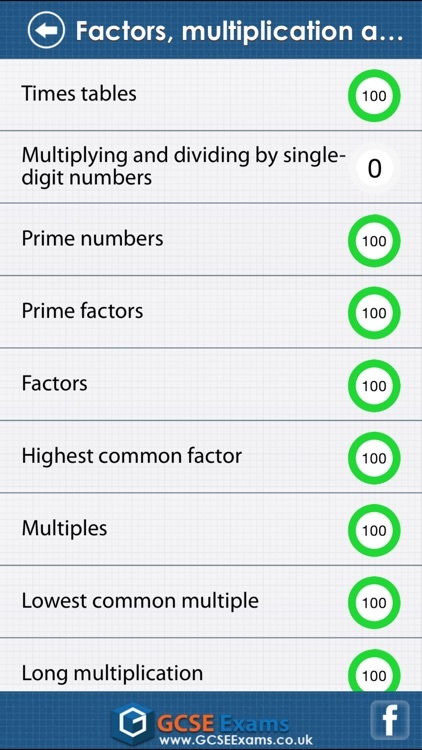 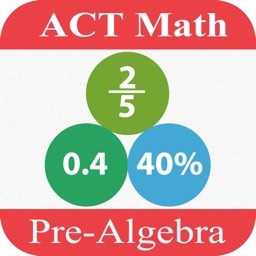 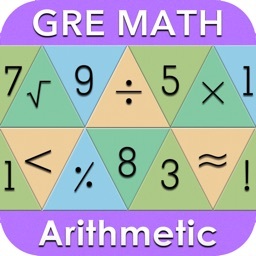 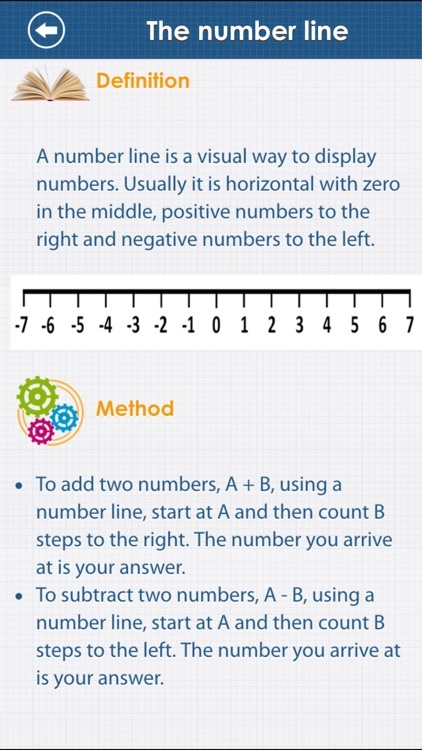 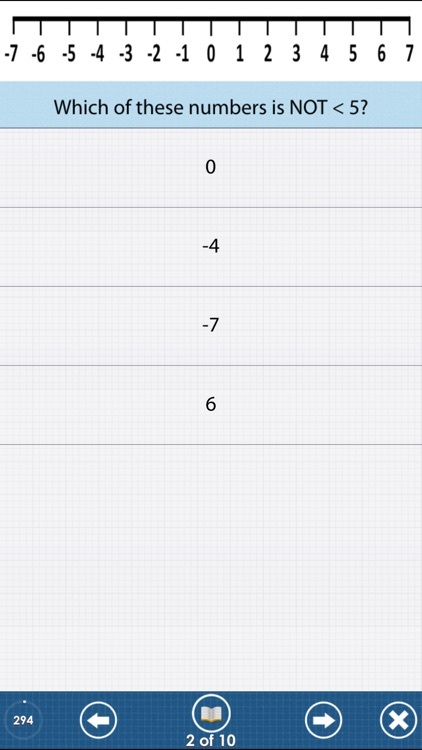 Here comes the most comprehensive Number app with over 750 questions and 76 revision to revise from. 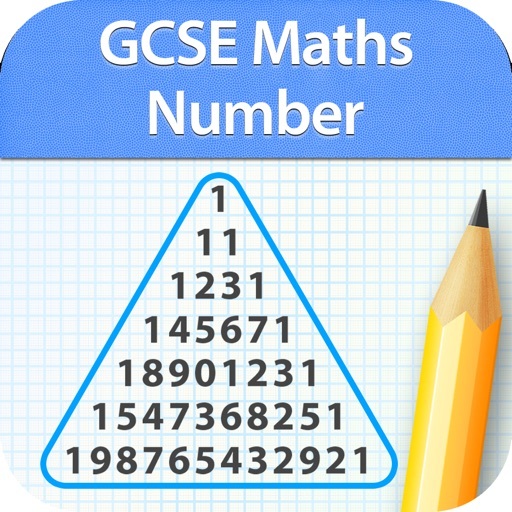 Includes syllabus covered by all exams boards including OCR, EDEXCEL,AQA,WJEC,CCEA etc. 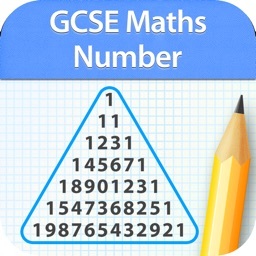 760 questions and 76 revision notes in all just for Number!. 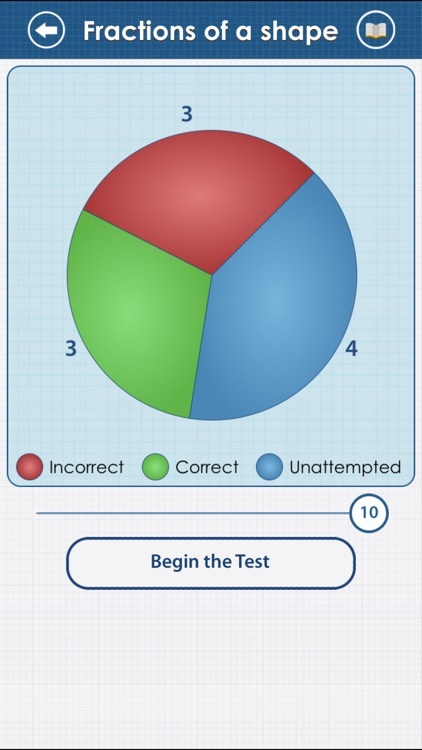 High quality content written by experienced GCSE tutors. 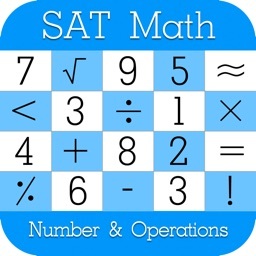 Basics, factors, multiplication, division, decimals, fractions, percentages, powers, roots and surds, ratios, speed, proportion and variation, approximation and rounding.